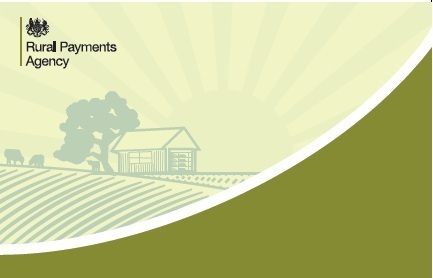 The Rural Payments Agency continues to struggle with the new BPS and are under pressure to get more payments out. 51% of claimants had been paid by 31st December representing only 29.9% of the money due. There is disquiet about the lack of transparency from RPA for unpaid farmers needing to have a clearer idea when they can expect the money. BPS Entitlement Statements should be available in February to coincide with a new RPA online Entitlements transfer facility. The online process should be an improvement, being relatively quick and simple with almost instantaneous results. There should also be a new RPA online Land and Maps Viewing facility available at the end of this month. This will be useful for checking any unexpected deductions for ineligible features or boundary changes. It will be possible to apply for BPS 2016 either online or on paper forms. Details will follow. The RPA is not expected to attempt to relaunch the online mapping and application combination which failed so badly in 2015. We will continue to bring you up to date with the latest on the BPS and will be posting more details at the end of January/beginning of February. In the meantime for more information please contact Sally Pentreath by email spentreath@sheldonbosley.co.uk or call 01608 661666.